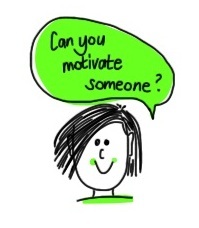 We often ask our DiA participants – Do you think you can motivate someone? Most say – ‘sure’, ‘we can do XYZ’. ‘I’ve done ABC and this has helped turn a person around’. Leaders do have such a powerful impact on the environment in which their teams are operating. Yet, sometimes we just can’t get the same vibe from all our team members. When someone poses this frustration, we often share a well known metaphor…one we all know, but with a small twist! You can lead a horse to water…but you can’t shove their head in!! As leaders, we can do all we can to make the ‘trough’ as attractive as possible, but ultimately, it is up to the individual to make the ‘choice’ to be motivated. 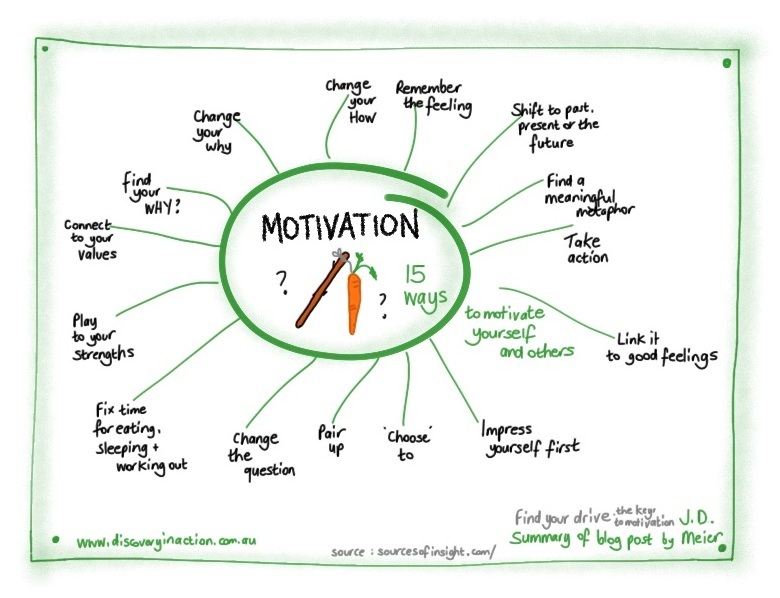 This blog by JD Meier shares an interesting take on motivation – and identifies 15 ideas on factors to consider. These are ideas for you if you have lost the ‘spark’, or may give you some ideas to explore with a team member – and may help make that trough sparkle! Click here to view this blog. Once you had read it, you may find it helpful to reference our info graphic capturing these ideas.